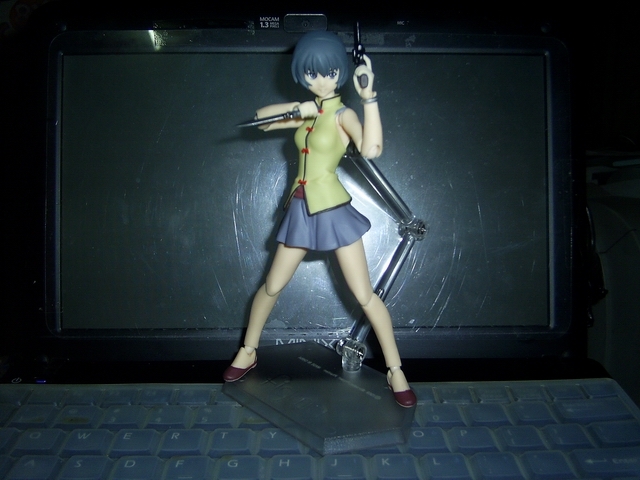 There are thread s about Strike Witches and Madoka figmas already, but why not make a general thread on figmas? 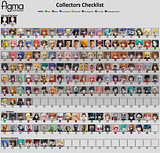 Just throw your favorite figma pics here, and show your creativity and love of all things figma! 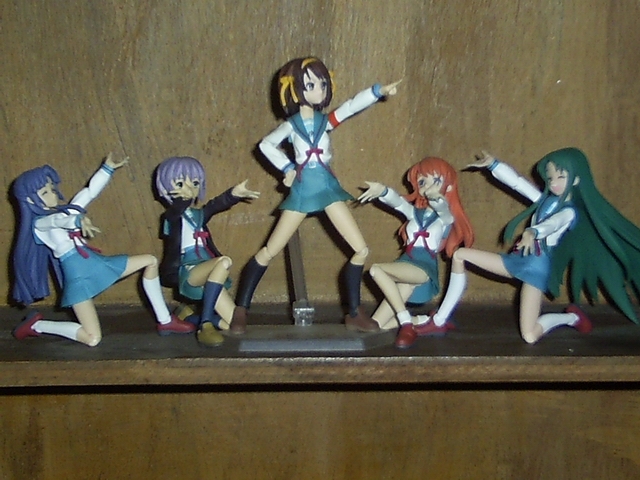 So far I have only six figmas, but I'm gonna add more soon (with a new shinki or two...). 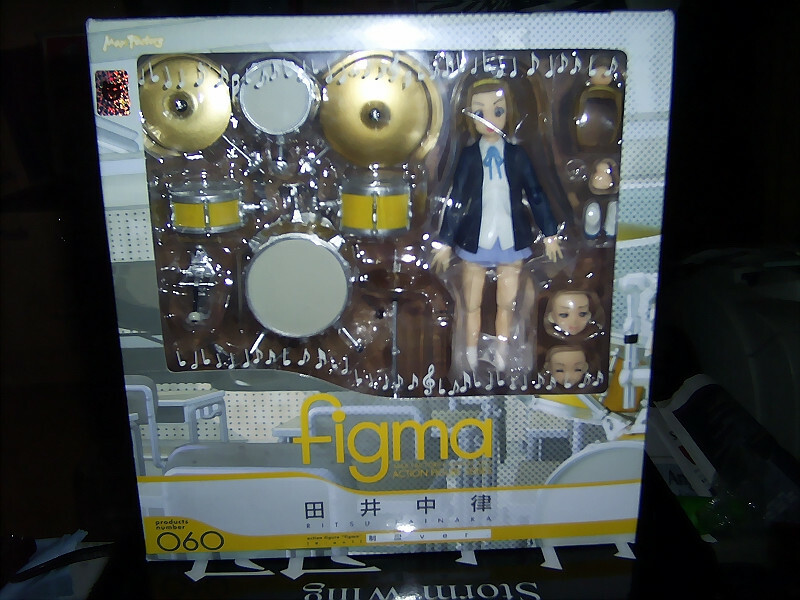 I was just thinking the other day that we could do with a generic figma thread here. I'll probably end up posting more here than I do in the rest of the forums, if it gets a decent conversation going. 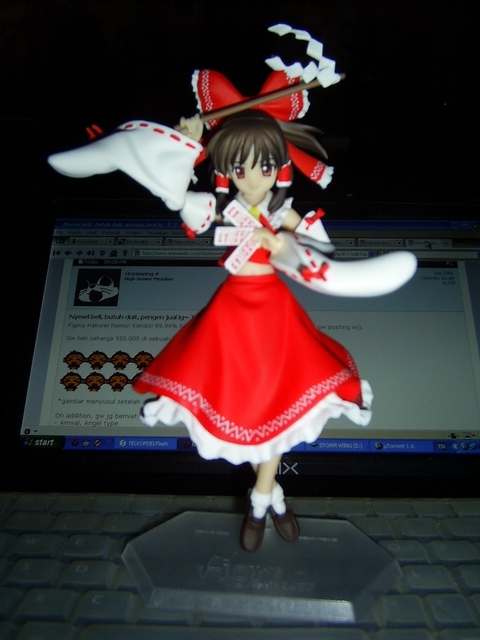 ...If only because there's a steady stream of news regarding figmas (and generally 3-4 releases a month... most of which I'll probably be buying), whereas Shinki news only comes in at a trickle most of the time. Can't really contribute much on the photography front, due to lack of a decent camera (for now; I plan on rectifying this problem soon, just need to stop procrastinating and actually pick one out), but I do occasionally manage to coax something approaching a clear shot from my phone. 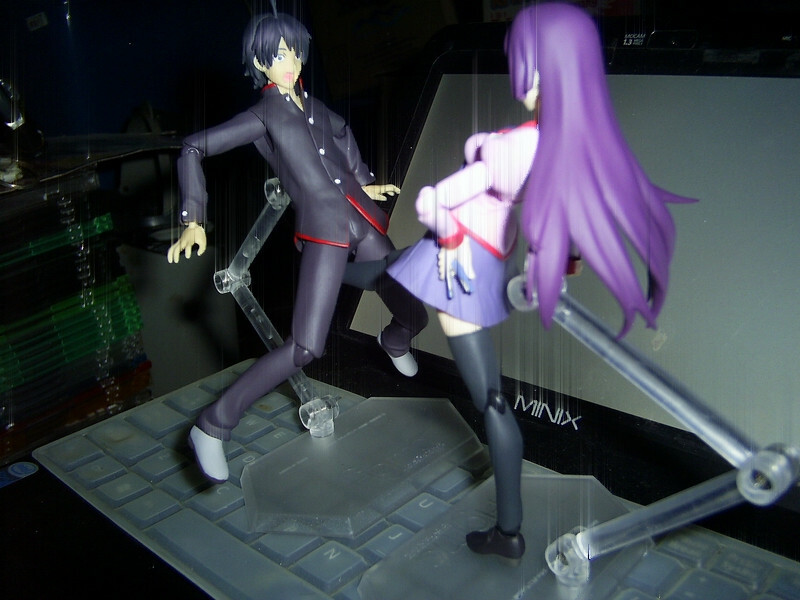 Oddly, most of my passable photos appear to be of Araragi being tormented. 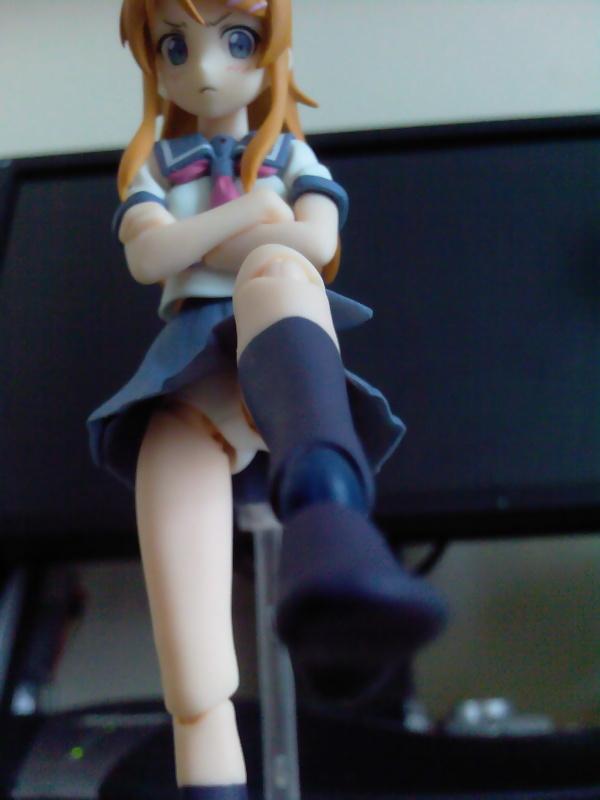 As the only (non-prepubescent) male in my figma collection, the guy just can't catch a break (the other male being Erio, who's just far too cute for the girls to pick on... and none of them want to piss off Caro, they know what she's like when she's angry). Although on second thoughts, I'm not so sure he really minds that one. I mean, would you? 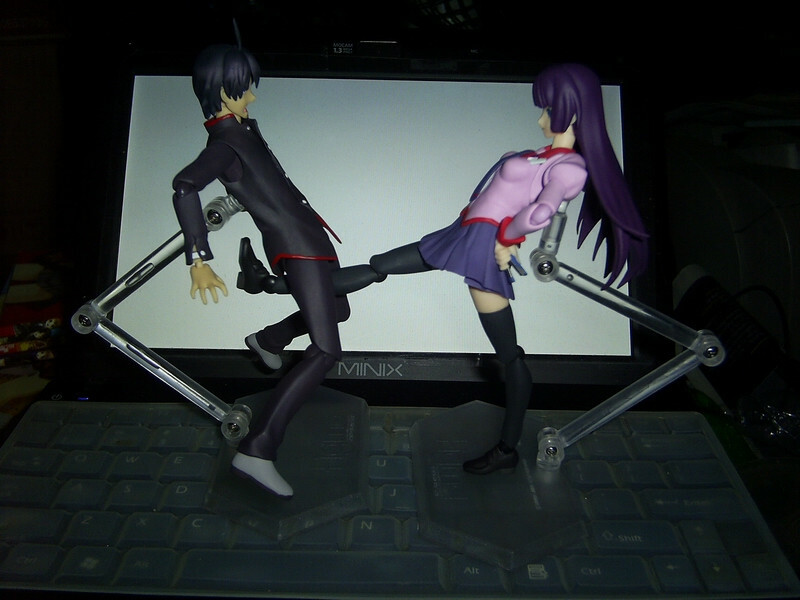 These days he's also got Mayoi to contend with, and soon Kanbaru... although on second thoughts, Kanbaru might just try to molest Senjougahara instead. At least he can rely on Nadeko to be nice to him once she arrives. 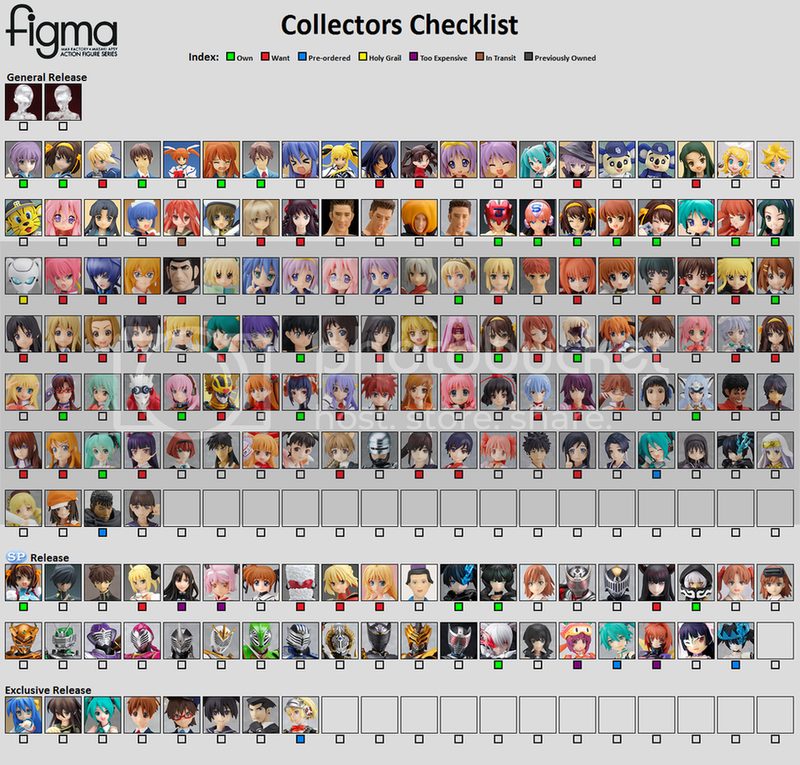 Also, since I wouldn't mind seeing what everyone else owns, how about we get some checklists in here? arhra wrote: Also, since I wouldn't mind seeing what everyone else owns, how about we get some checklists in here? Nice get! 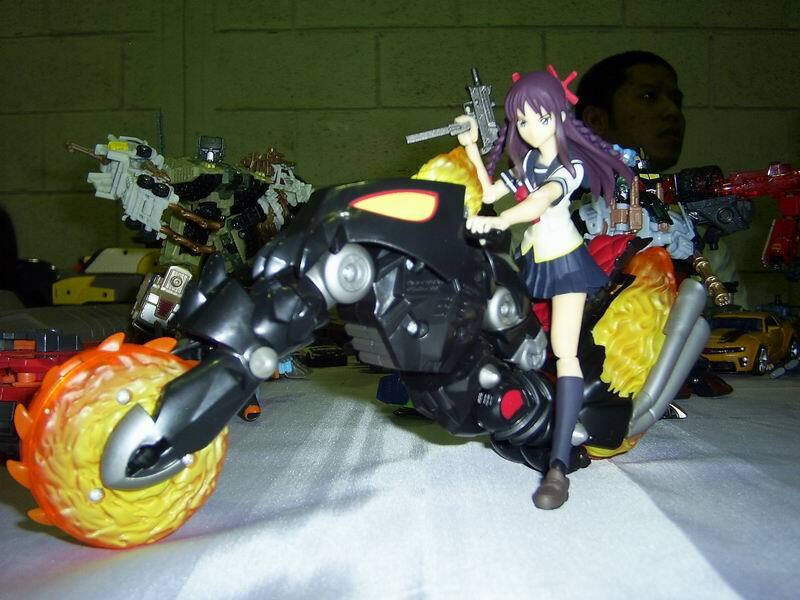 I've been thinking of getting them but I'm more of a loli-Nanoha and loli-Fate fan. Last edited by ZeroEdge on Tue Oct 04, 2011 3:17 pm, edited 1 time in total. 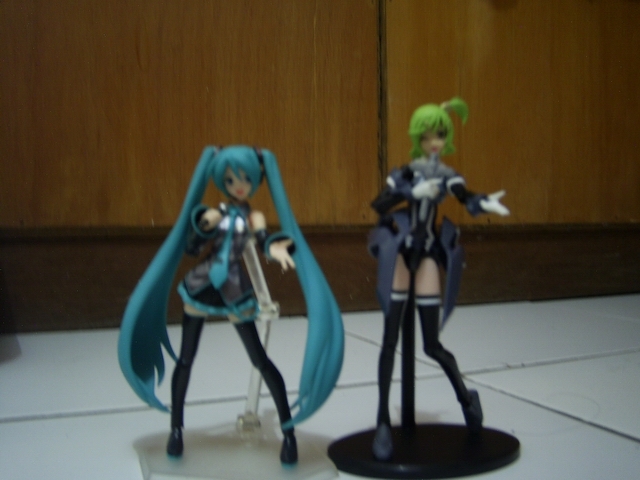 ZeroEdge wrote: Nice get! I've been thinking of getting them but I'm more of a loli-Nanoha and loli-Fate fan. 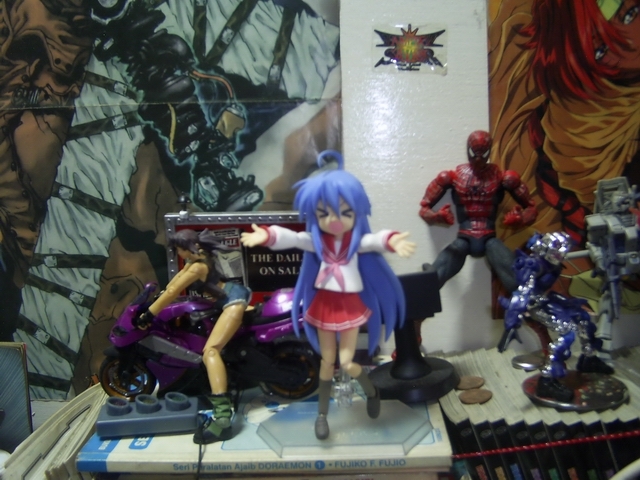 Well Teana is definitely a must have figure. 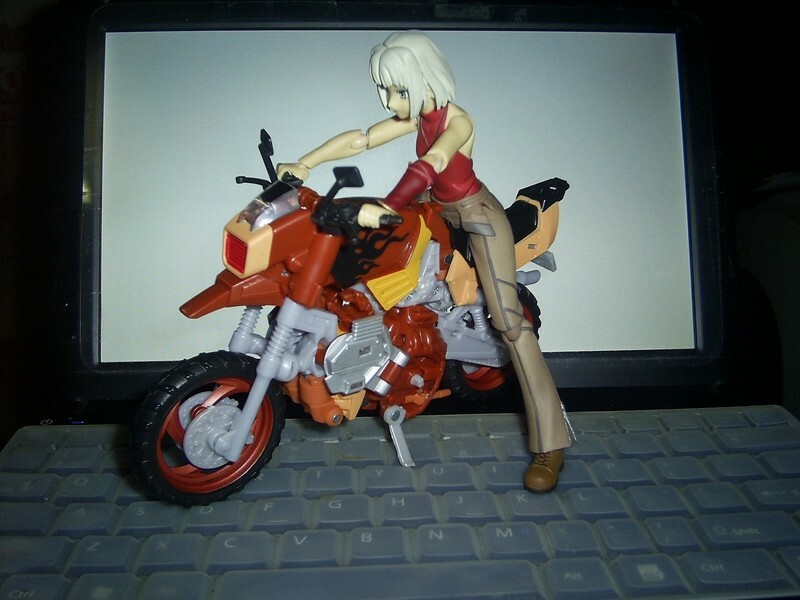 But, but... the gaps between shinki releases are so long (especially if you don't buy many of the exclusives), and I need my monthly fix of plastic crack! 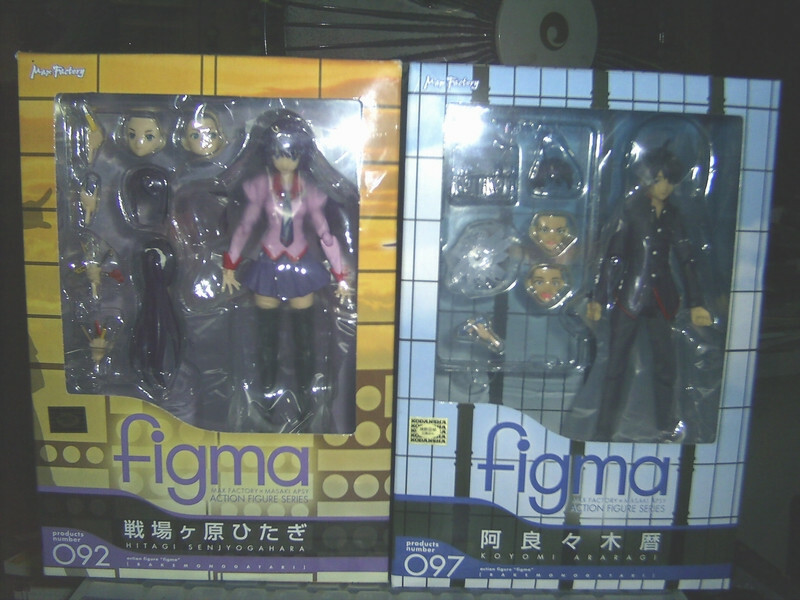 Shinkis have taken over for me too, but only because I've wanted them for far too long. 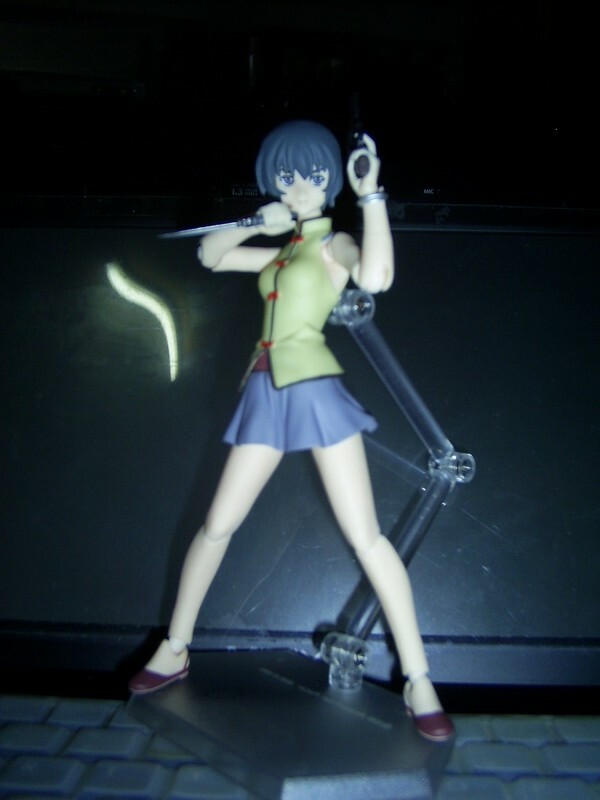 Once I've gotten pretty much any past Shinki I really want (still about 20 to go ), I'll go back hunting more than a single collection. 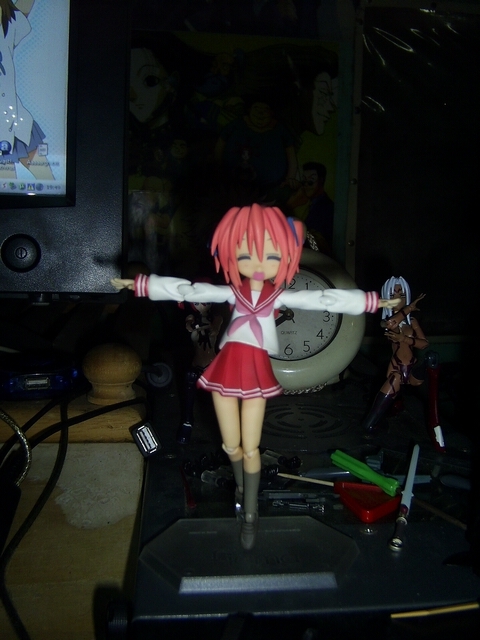 However, i already sold her to my friend.